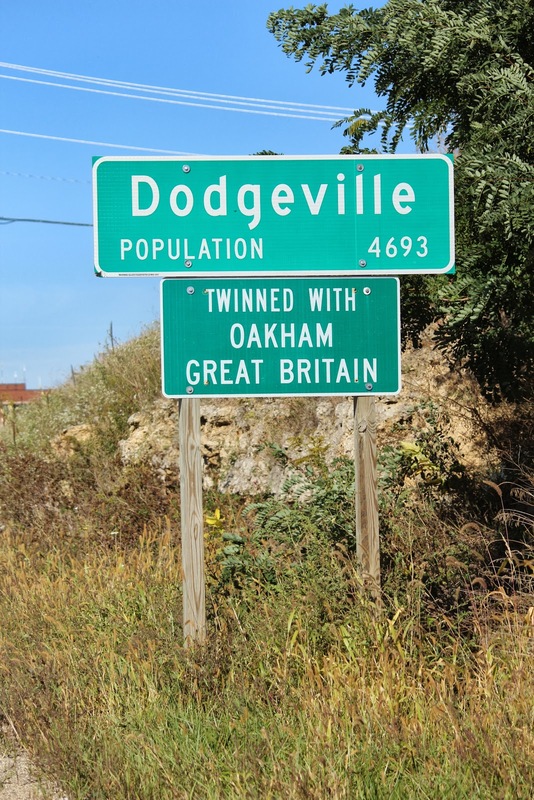 Dodgeville, Wisconsin, is a community of about 4,700 in southwestern Wisconsin. Dodgeville is the county seat of Iowa County. It is the headquarters of the major online retailer, Lands End. Henry Dodge and about 40 miners arrived here in 1827. Dodge quickly struck a deal with the resident Winnebago Indians to allow him to build a cabin and a smelter. The miners had been attracted by the lead deposits discovered in the area. A mining boom hit during the period from 1827 to 1830, and English miners arrived in large numbers. Evidence of Cornish and English architecture still remains. Boom times quickly made Dodgeville the largest city north of St. Louis or west of Cincinnati. Dodgeville became a village in the 1840s, and it eventually became the county seat over objections from residents of nearby Mineral Point. 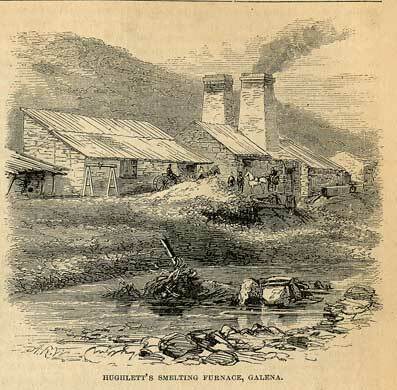 Mining then quickly declined due to the California Gold Rush and the Civil War. After the war, farming emerged as the dominant way to make a living in the area. 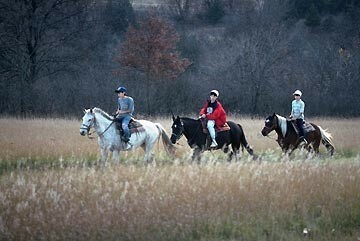 Governor Dodge State Park offers the outdoor enthusiast diverse opportunities. The Dodgeville Kiwanis Club has set up a concession stand in the vicinity of the Cox Hollow beach area. In addition to ice cream, cold drinks, pizza and camping supplies, canoe and boat rentals are offered as well. Dodgeville's House on the Rock features one of the most fanciful, playful and eclectic collections of all things unusual that one will find anywhere. The original house was the retreat of visionary Alex Jordan. Today, the attraction has evolved to the point that there is a resort and 27 holes of championship golf. Walk out into the Infinity Room for a possible experience of vertigo. This unique bit of architecture is one of Alex Jordan's one-of-kind creations, and those who invest in Dodgeville WI real estate will live close by. Christmas at House on the Rock uniquely combines the fanciful and whimsical with the magical quality of the holiday season. Christmas carols fill the air amidst no less than 6,000 different collectible Santas. The House on the Rock during the winter season is truly a holiday wonderland. Riding the world's largest carousel during the holidays is a double-barreled treat. 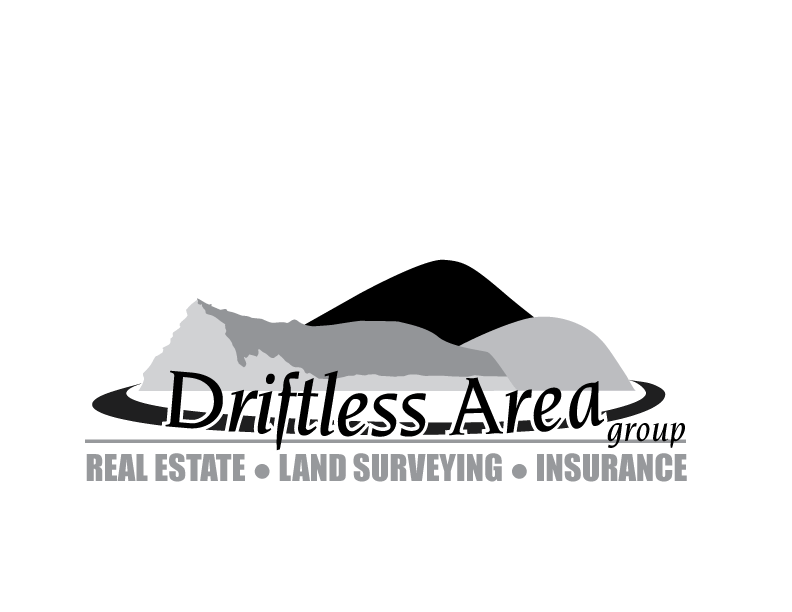 The Dodgeville home buyer will be looking at Dodgeville properties often serenely situated out in the country or nestled in the quaint community. 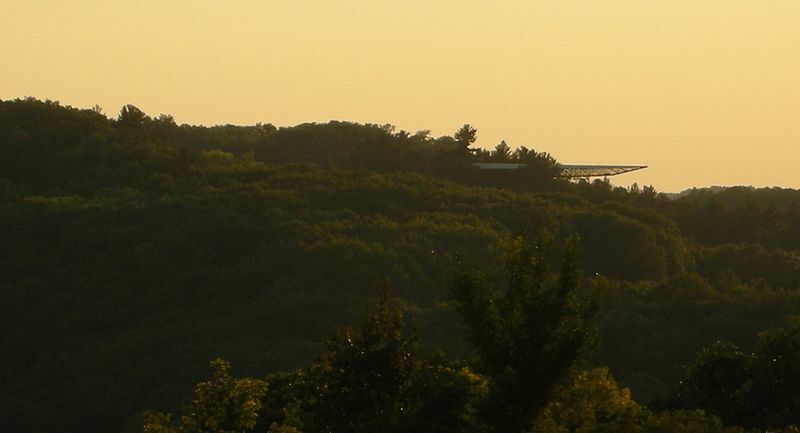 This rural lifestyle still allows the purchaser of Dodgeville real estate to travel to the state capital of Madison, less than 45 minutes away. There are value-priced, well-maintained Dodgeville homes in town, as well as sprawling estates out in the country. We can show you 1970s-era ranch homes and split levels for a reasonable sum. The real estate in Dodgeville also includes newer construction Dodgeville homes for sale in spacious subdivisions. For those that are interested, we can also show Dodgeville WI homes that are of log construction. The homes for sale in Dodgeville offer enough variety to address the needs of almost every type of prospective buyer.